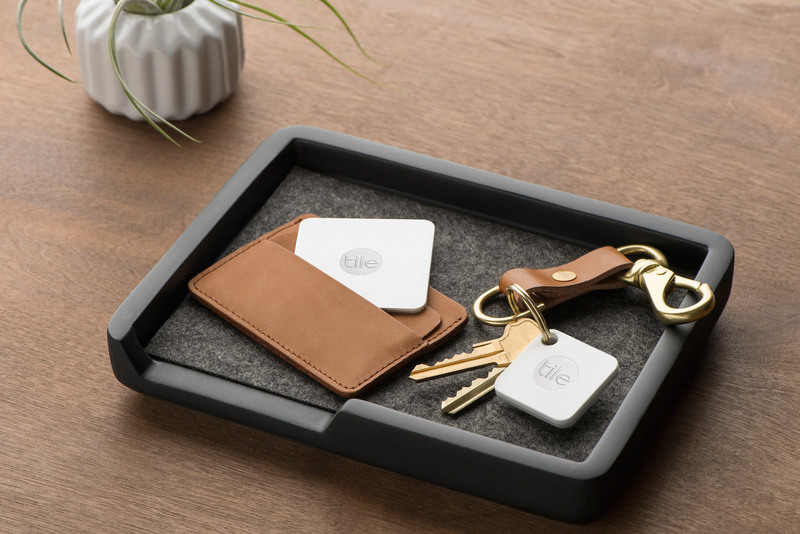 Tile, makers of the small Bluetooth-enabled tracking hardware by the same name, has launched a smaller version of their original product. For those unfamiliar with Tile, the concept is quite simple. If you’ve got something that you happen to misplace often like your keys or simply prefer not to lose such as a wallet, you can attach or place a Tile on it. Using the companion mobile app, you can have Tile emit an audible tone (if in range) to help you find whatever it is that’s been misplaced. For items that become truly lost or fall out of the range of Bluetooth, you can have the app notify you if another Tile user comes within range of your missing object and even show you where it was last spotted. Conversely, if you misplace your smartphone, you can press a button on Tile which will ring your phone, even if it is on silent. The new Tile Mate is noteworthy as it is 25 percent smaller than the hardware that made its debut in 2014. The company over the summer launched another product called Tile Slim, a thinner version of the original albeit without a pre-drilled hole for attaching to things. I purchased a set of four Tiles in late 2014 to keep track of my camera bag, wallet, and keys while on vacation. They served their purpose well (fortunately I didn’t lose anything) although for some reason it didn’t occur to me that the Tiles were battery-powered and thus, will eventually die (after about a year). Tile Mate is available individually for $25 or in a pack of four for $70.